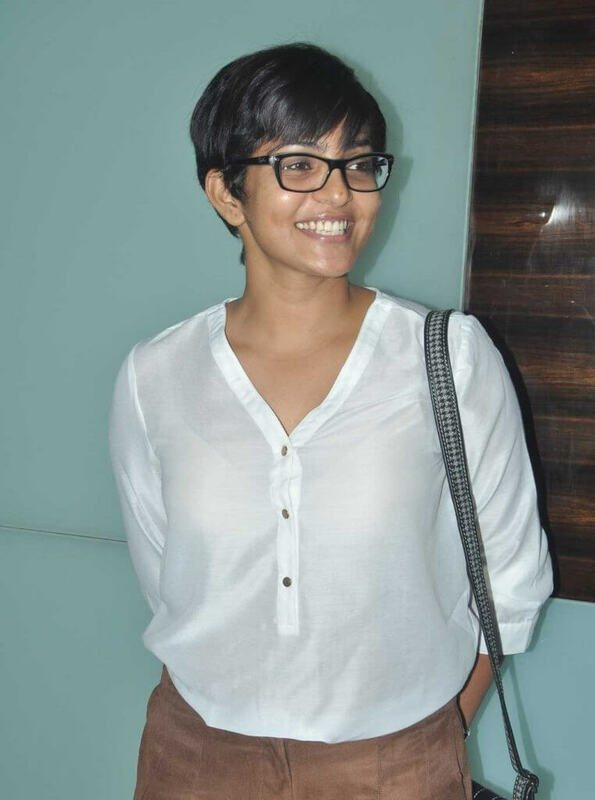 The Banglore Days Actress, Parvathi Menon Haircut is one Beautiful Short Pixie that everyone would love to sport. Not many actresses like to experiment a lot when coming to Hair department. 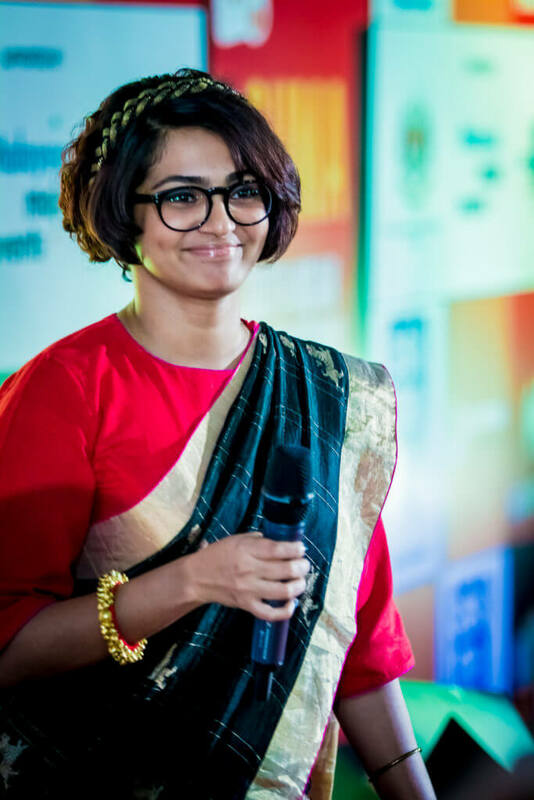 Whereas, a critically Acclaimed actress like Parvathi Menon did something Hatke and tried the Short Haircut for the movie Banglore Days in 2014. The wet and curly haired look suited her in the movie and made a justification for the role she’s playing. Apparently, her hair was not curly by default. In this new avatar, Parvathy Menon attended the premiere of Mariyaan – Tamil Movie. All were shocked to see her new look with all short tresses and some of them started thinking about why she sported a pixie cut? All the media went viral about her new look. What people doesn’t know at that time was for what she cut her hair. After the huge success of the movie she again started to grow her beautiful, healthy hair and continued with her successful career. Many actresses won’t go for such makeover even it’s for a movie. They simply reject the offer and convince the filmmakers according to their comfort. Apart from Parvathi Menon, Aparna Gopinath is one such actress who likes to experiment with her hair a lot. 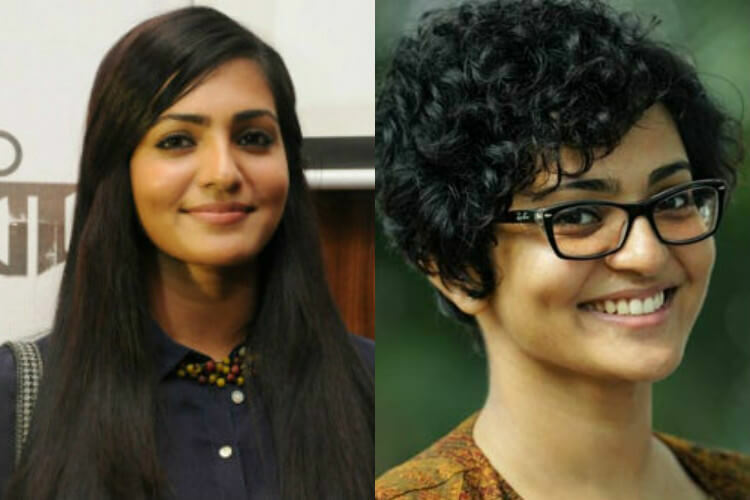 Aparna also shaved her recently in 2015 after her movie Charlie, Co-starring Parvathi Menon, and Dulquer Salman. She wore a little stumble of her that started growing after shaving her head. What do you think about her new look? she probably growing it long since then. Will look is better – her straight elegant Mariyaan Look or Short Pixie Banglore Days look? Leave a comment below.